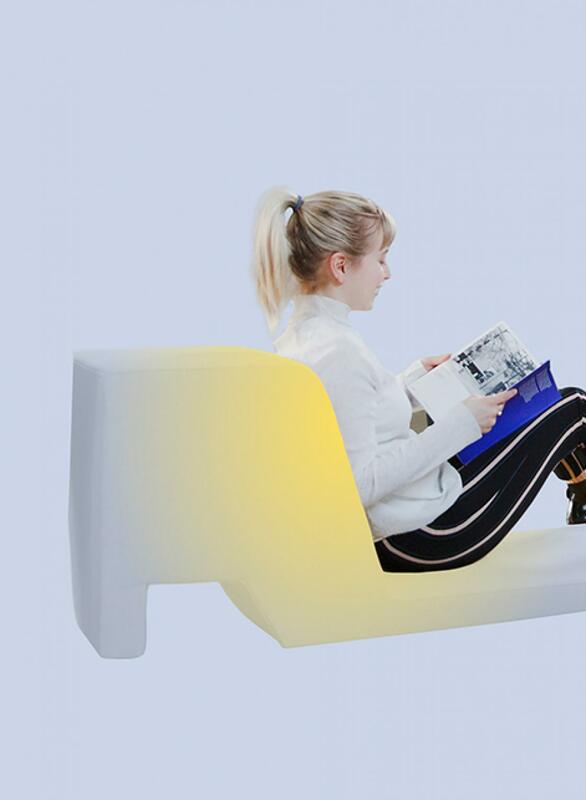 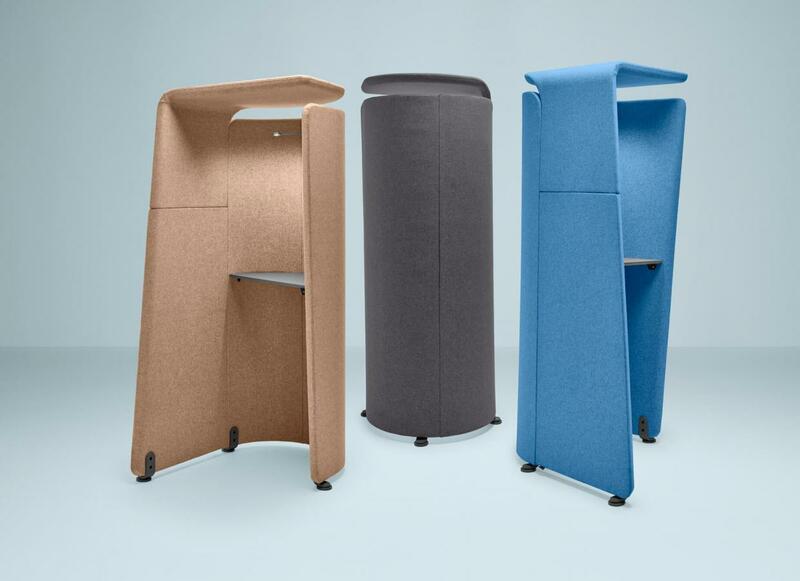 Reminiscent of the PhoneBox, the Stand Alone is perfect for those who want to retreat from the commotion of the office environment but want a little more privacy.  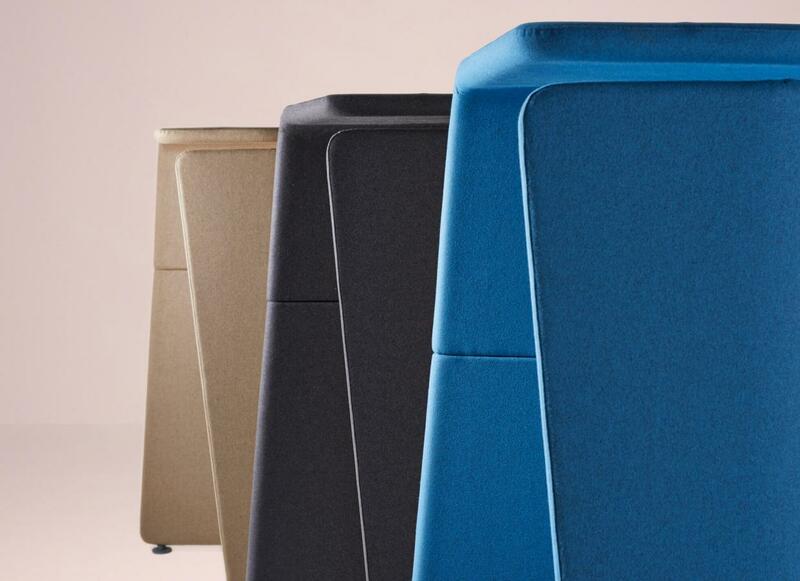 With its side panels of differing widths and overhead roof, the enclosure welcomes a quiet moment away from the noise of the communal workplace. 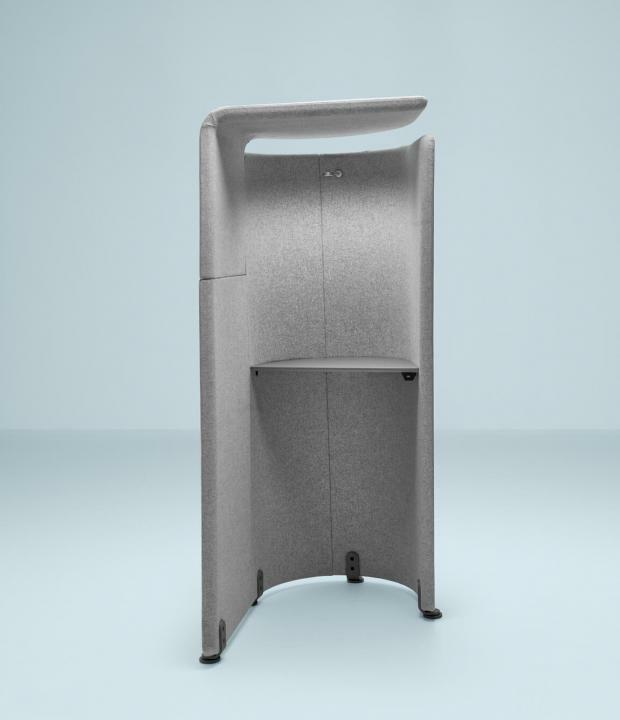 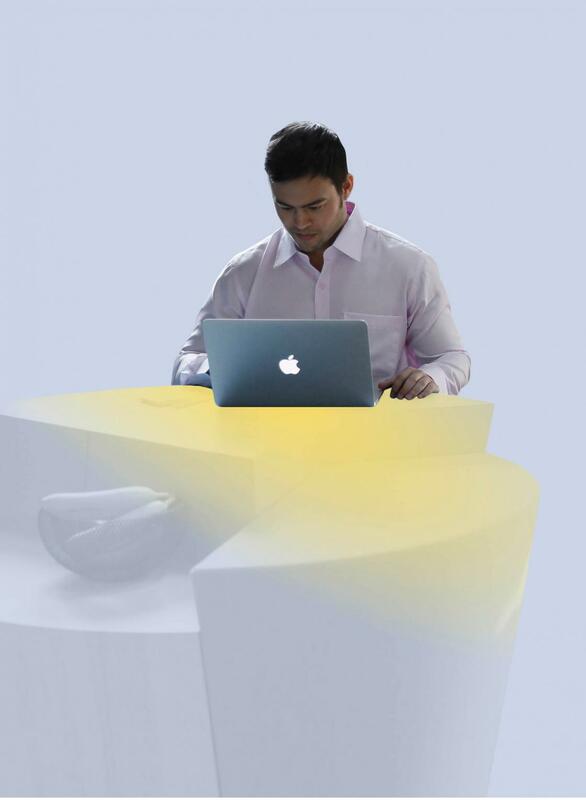 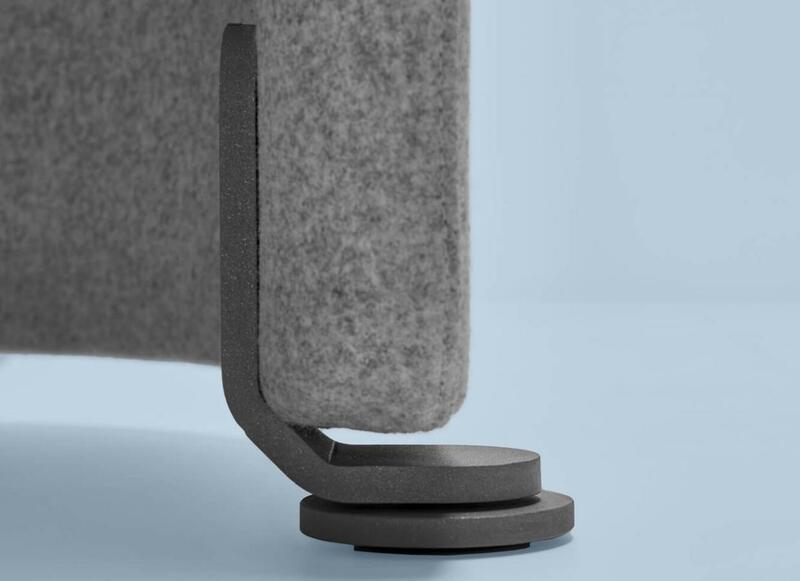 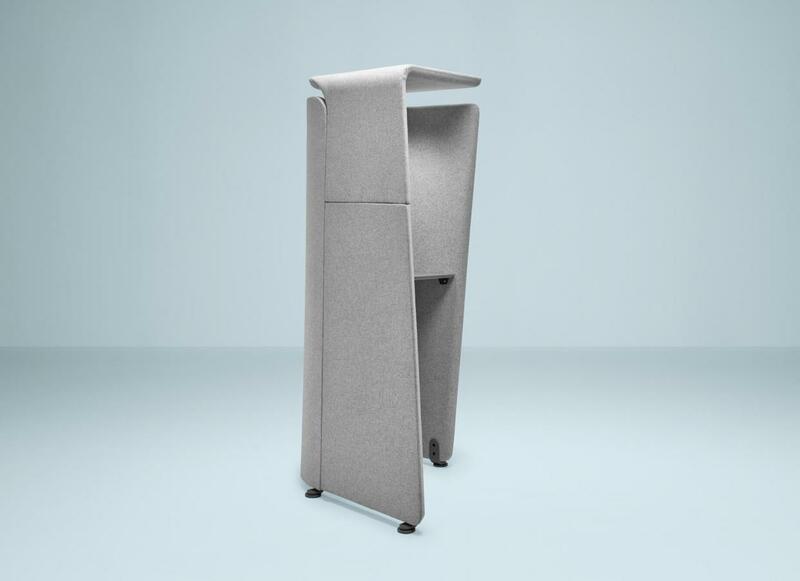 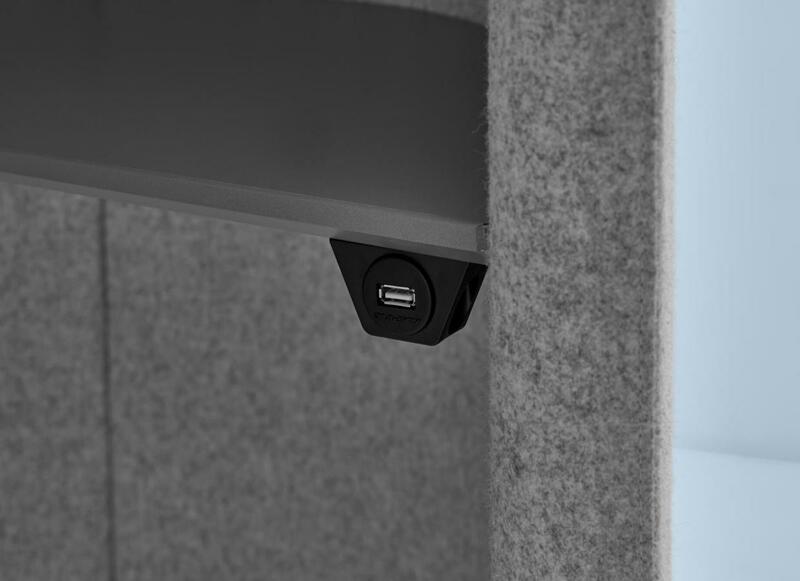 To be used either as a standing workstation or a place to make a private call, the Stand Alone by Axia Design is a clever addition to any office, saving space and facilitating privacy. 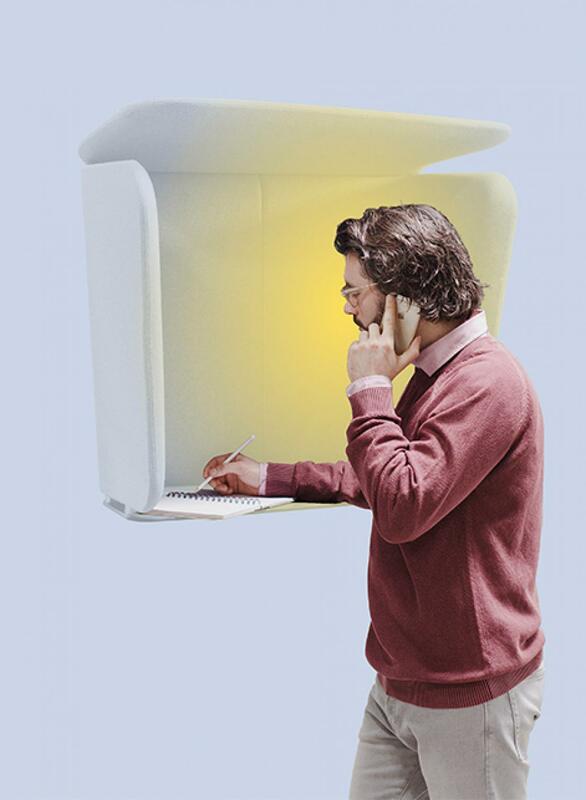 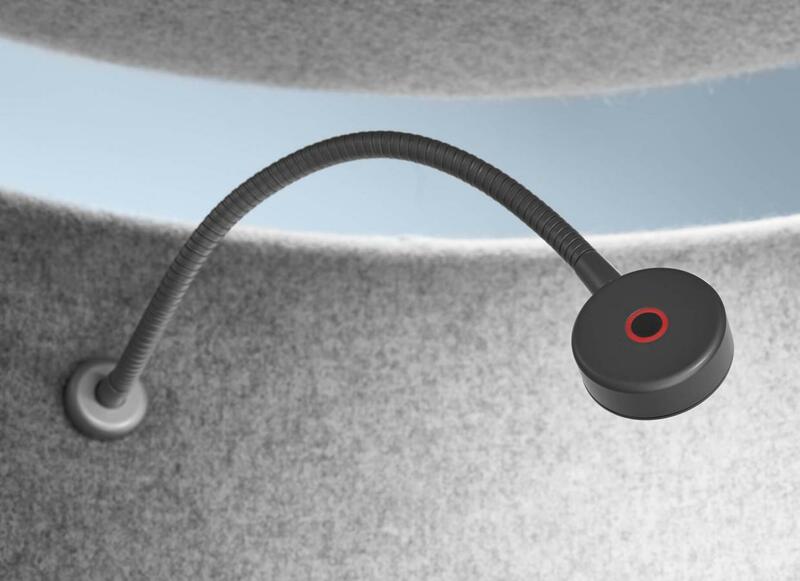 Compliment the StandAlone and grow better together.